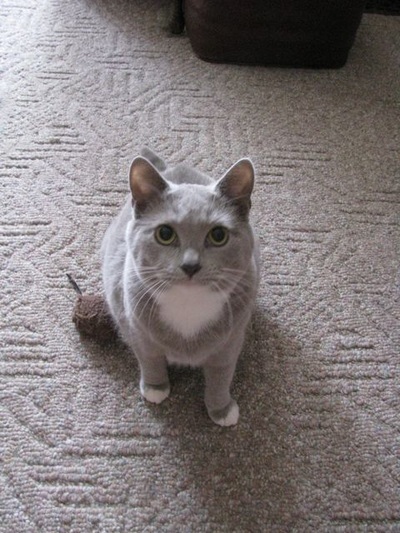 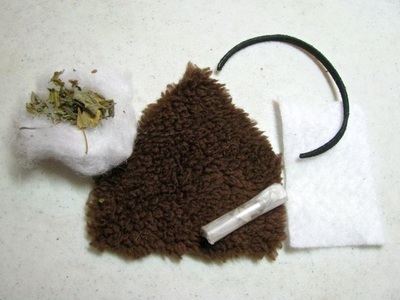 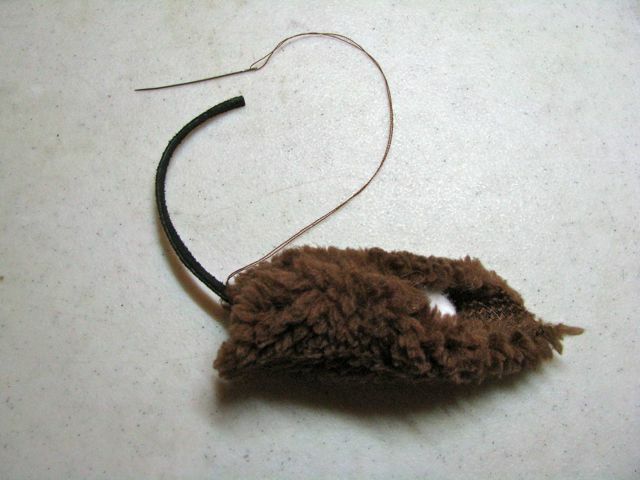 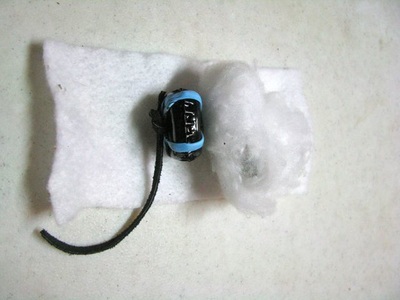 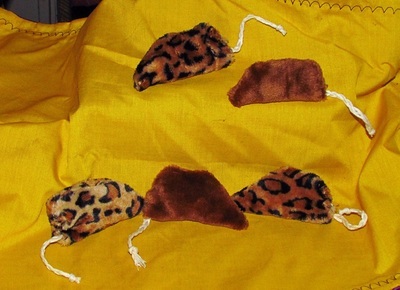 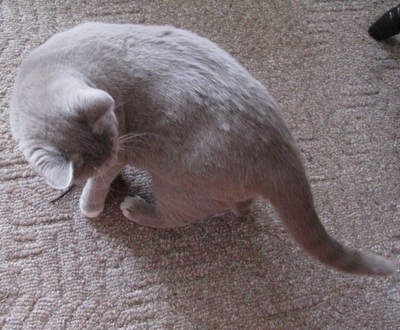 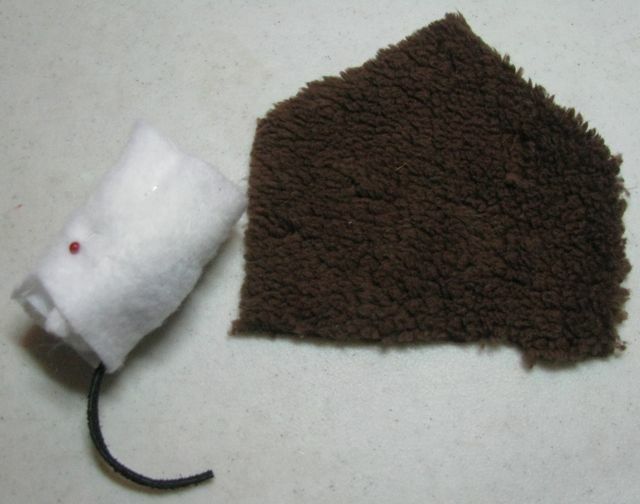 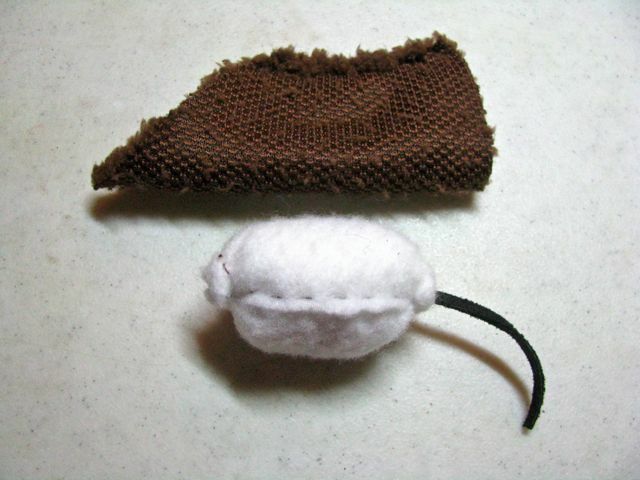 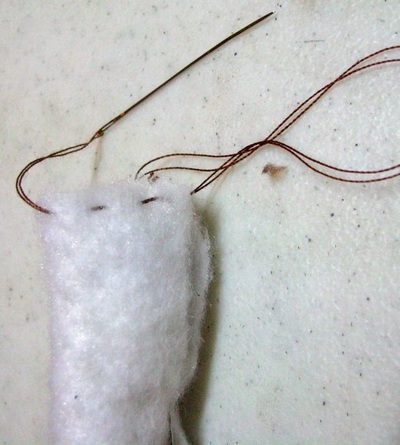 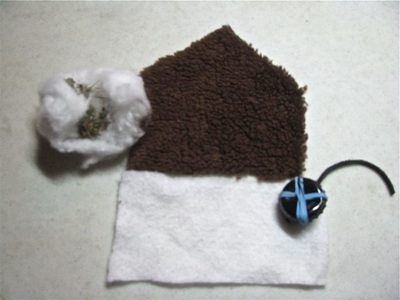 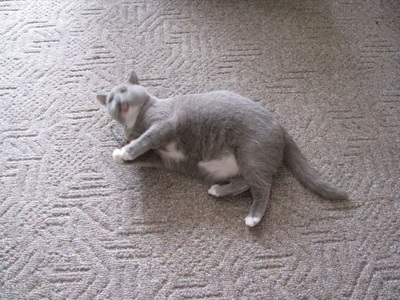 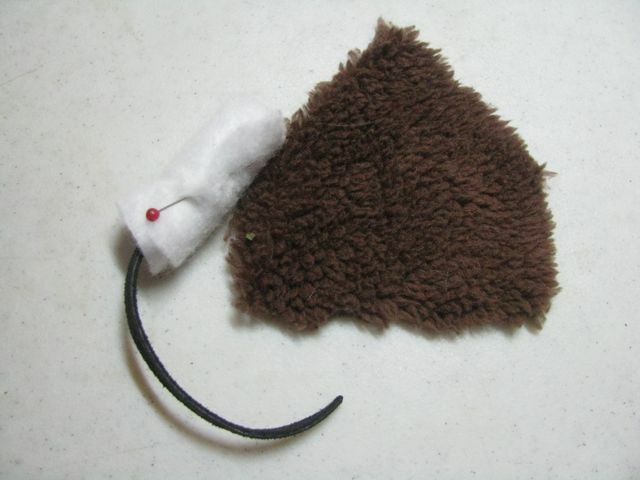 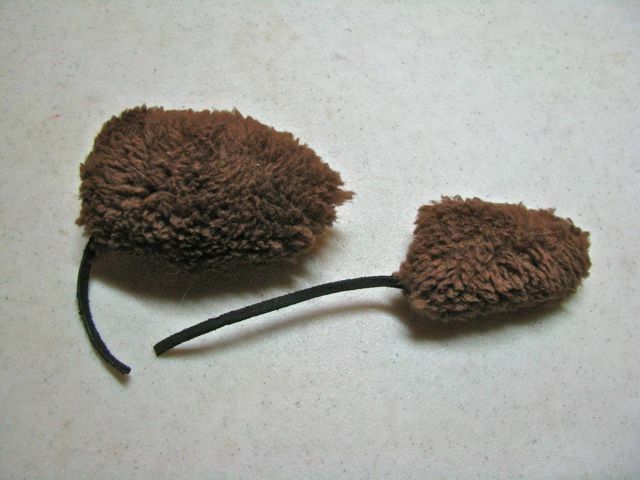 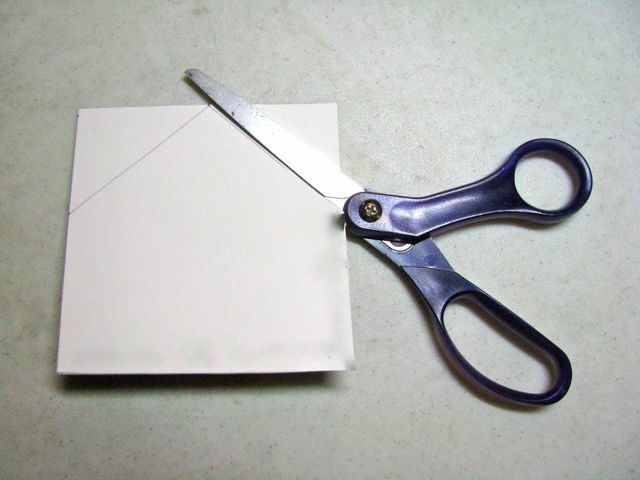 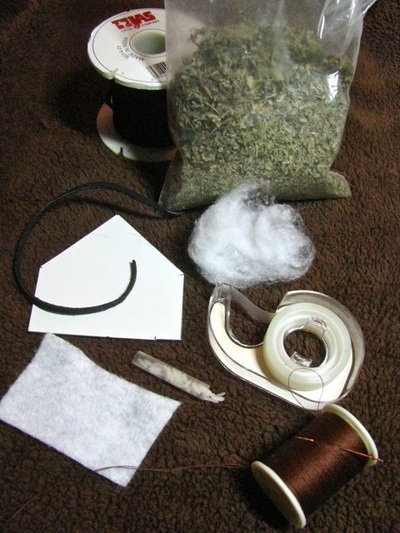 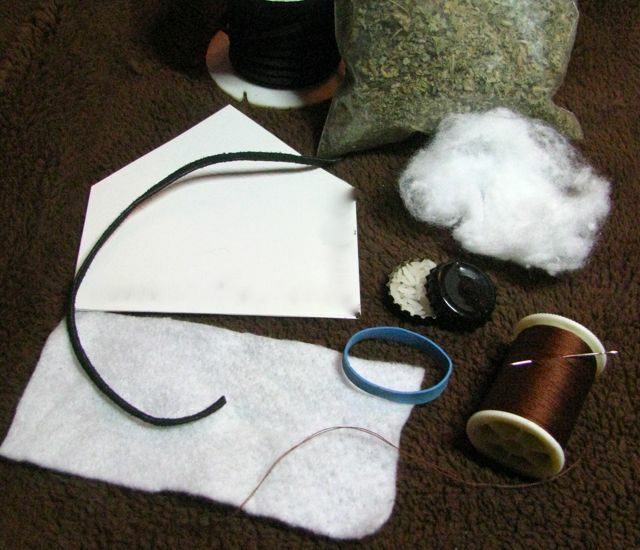 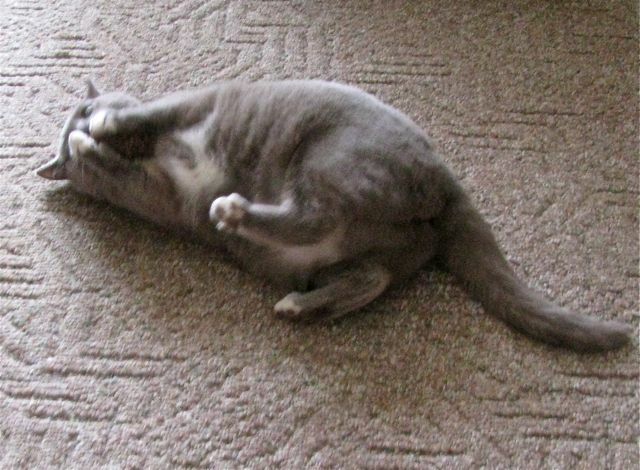 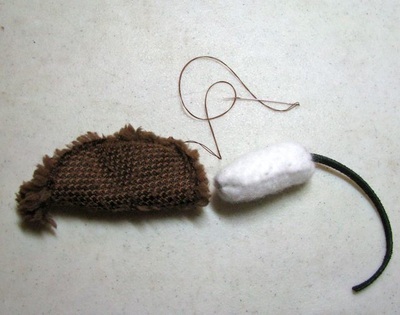 This page includes instructions for creating two sizes of rattling Mousies to keep your cats happy. 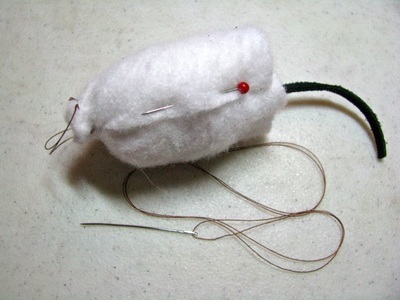 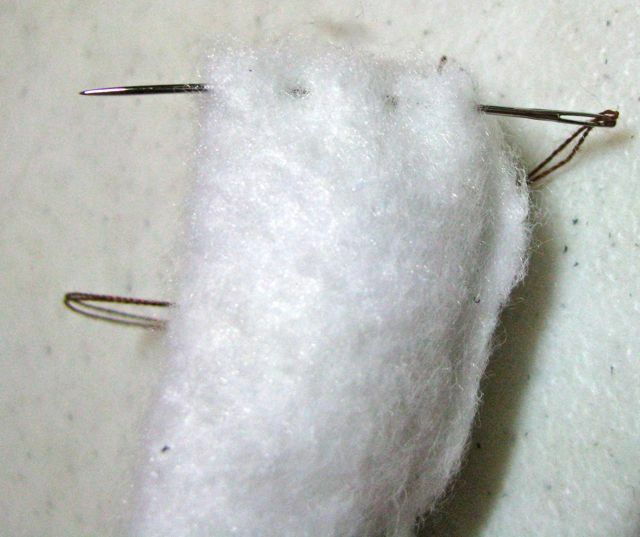 I will add that, while you could easily add little button or embroidered eyes and thread whiskers, I don't. 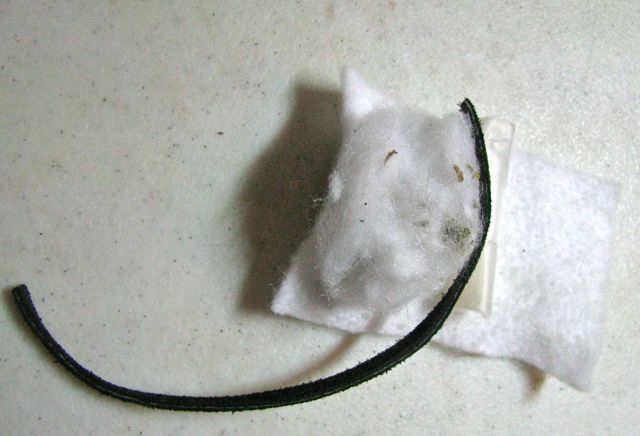 My cats would quickly have those removed and could ingest something that would interfere with their health. 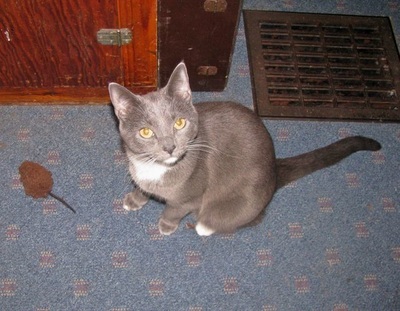 We have 14 (yes, fourteen) indoor cats (long story, not planned!). Needless to say, they love to play and often need distraction — away from computer keyboards, the making of arts and crafts (especially catnip mice), and many other daily huming activities. I worked up these Mousies because they are quick and easy to make with everything I normally have on-hand. 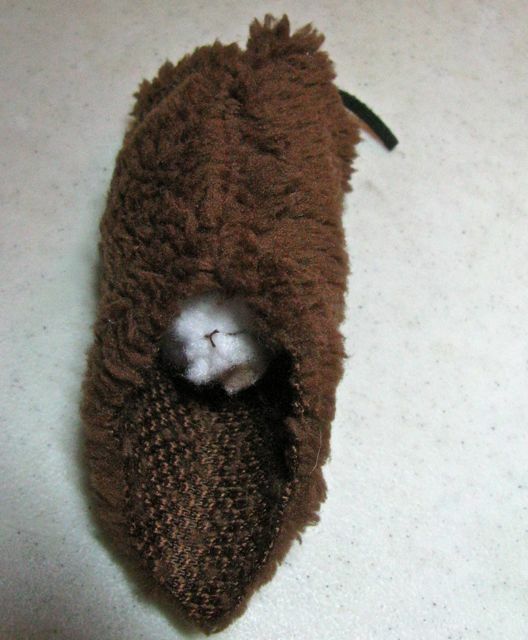 Frankly? The toughest part of the whole process is keeping a couple of the more curious away while I'm assembling the Mousie. 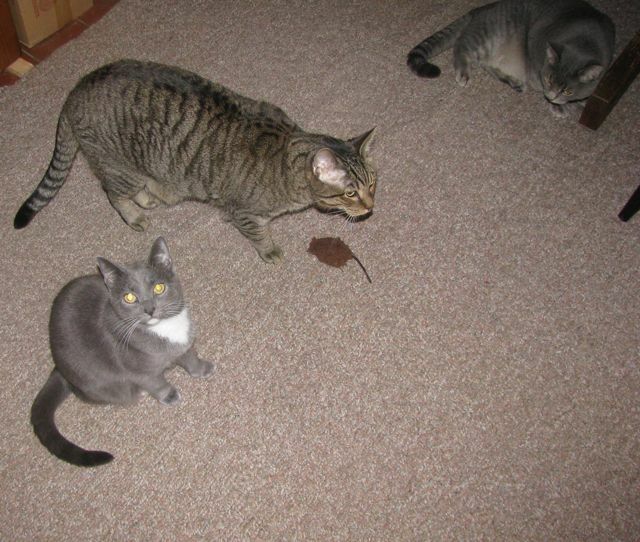 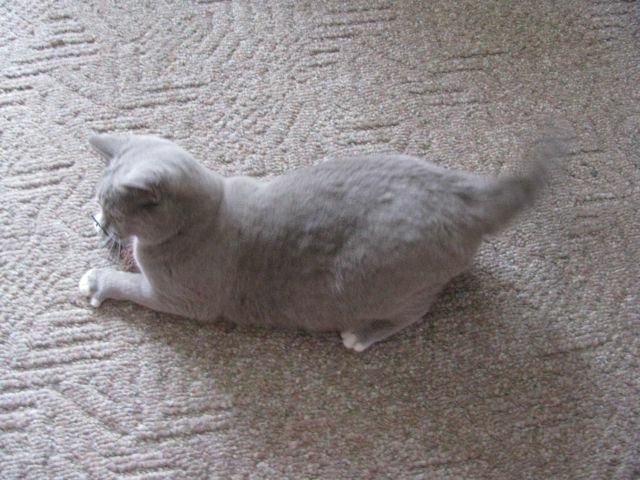 To the right is Mister TobiCat readying to pounce on a Mousie he had just been throwing around the room. Below are a few more shots including Miss WindaWillow in a session of fun.